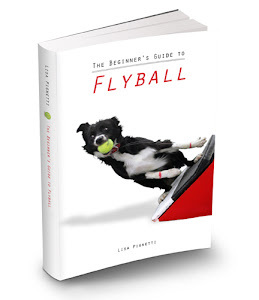 The Flyball book project is moving merrily along and I'm finally to the point where I'm finalizing photos. I'm hoping you guys can help me identify the dogs and people in each of the photos below. I'd like to include as many names and details as possible in the book. You can either comment at the end of the post and add your details there, or email me at xterrier@gmail.com. Thanks so much for your help and support!!!!! Actually, I'd also like to share the book cover with you :). 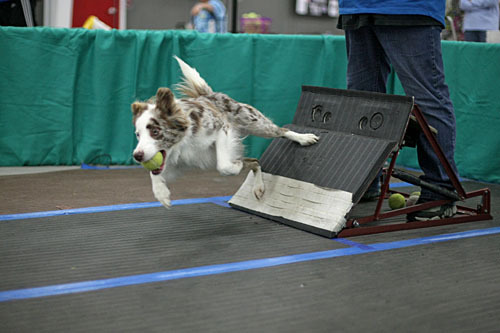 This pic was taken by Len Silvester of TTL Photo and features Connie Croley's 10-year-old Border Collie Vixen, handled by 13-year-old Riley Erlenbeck on Pawbusters. 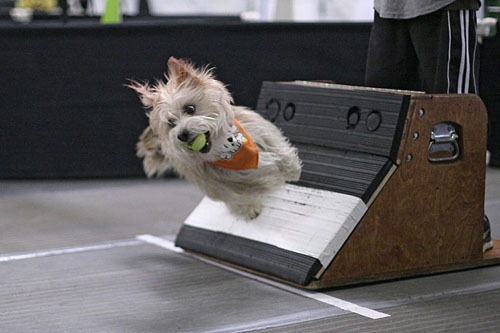 It's one of my favorite flyball photos ever! Love the cocked ear and spit trail. 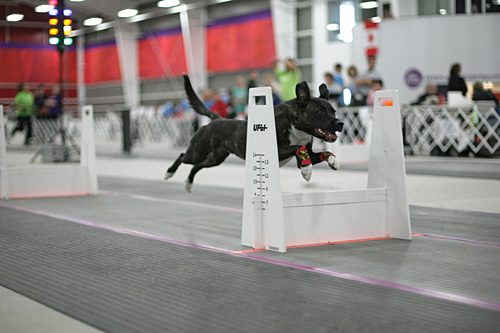 From the 2011 U-FLI Championship, possibly a dog from Paws on Fire? 2011 U-FLI Championship, possibly from Synergy? 2011 U-FLI Champioship, from RPM? 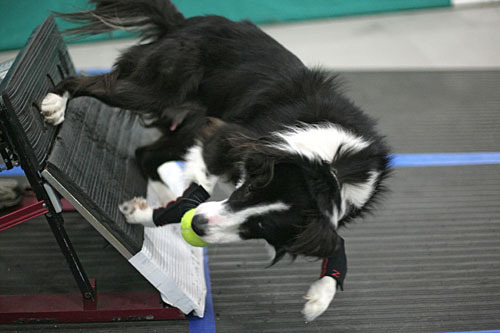 2011 U-FLI Championship, from NET? I love this dog's crazy eyes. This one is from the 2011 U-FLI Championships, River City Flyers? 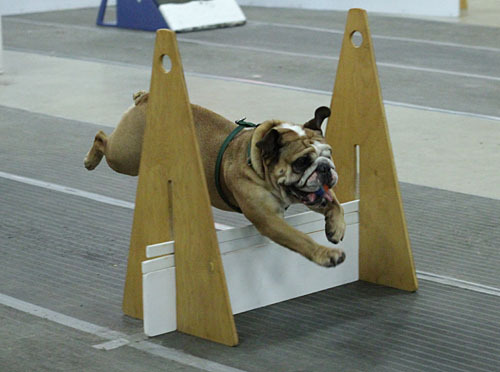 2011 U-FLI Championship, Bi-State Performance Dogs? 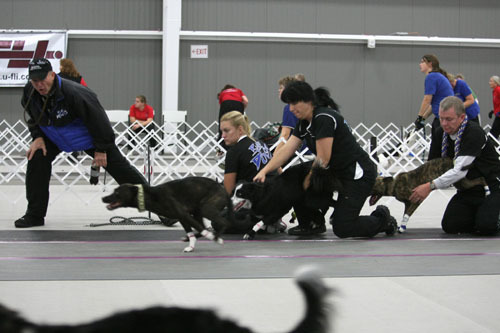 2011 U-FLI Championship, Organized Chaos? 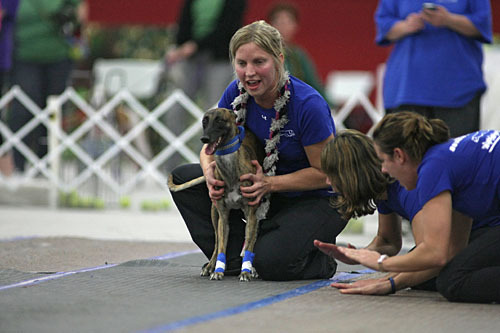 2011 U-FLI Championship. I know this is Rude Dogs, but don't know all the names (dogs & people). 2011 Touch N Go tourney. Woof Gang? 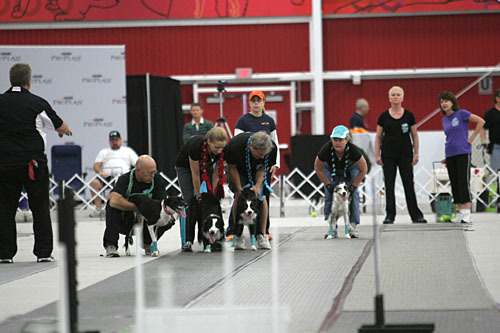 2011 U-FLI Championship. I know it's Sure Shots, but don't know all the names. 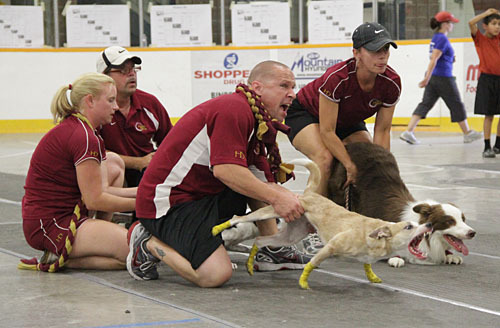 2011 U-FLI Championship, Bordering on Insanity? 2011 U-FLI Championships, I know it's Hawkeye Hustlers but don't know their names. this photo was taken!) but i would really love more details! Ok, I have more photos to be identified, but 17 pictures is enough for one blog post. This thing will probably be painfully slow to load, sorry folks! I think 4 is Thug from RPM. Ask Russ Helganz If that's Thug. 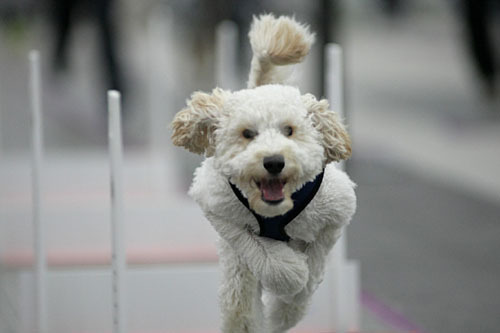 Thanks Heather..yes Photo 5 is my nieces' dog Teddy, a mini Labradoodle her name is Mandy Kincer. Photo 12 is my dog Simon, a Toy Fox Terrier and my name is Susan Floer. 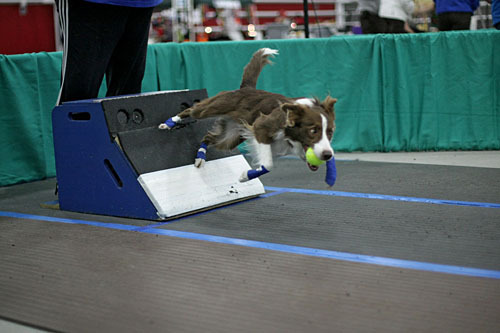 They both run with the Reeking Havoc Flyball Team of Southern Ohio. Thank you for choosing their pics! 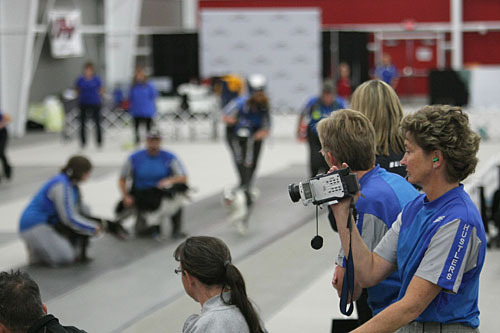 I will see a lot of these other teams this weekend at our tournament and can have them supply you with info on their photos. 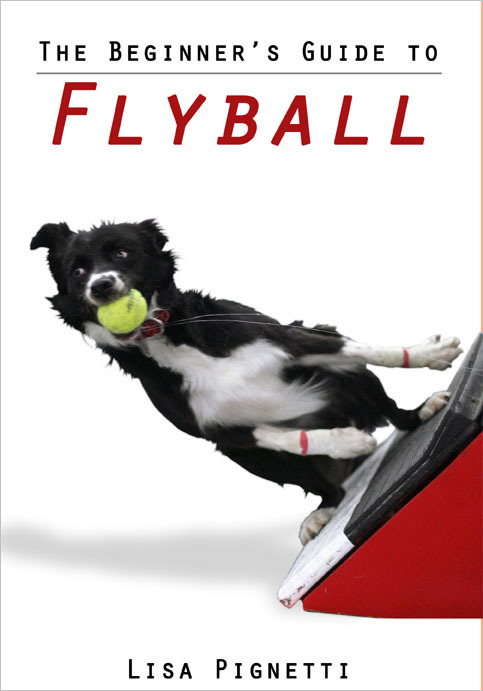 I was going to use the pic of Teddy to show different breeds playing flyball, and the one of Simon as a great example of a height dog. Thanks everybody, for your help with this! 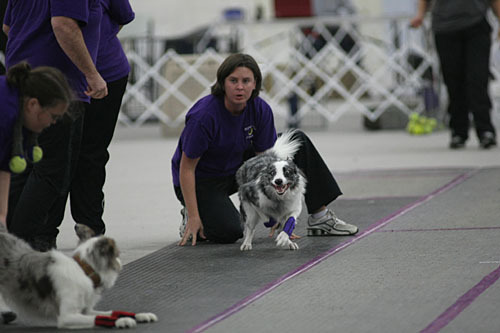 The line judge in 13 is Melissa Paul of Rude Dogs West. 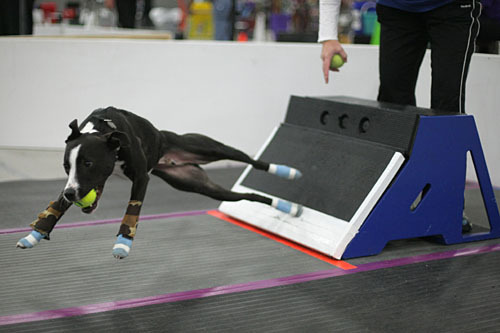 Photo #10 is Lucky of Woof Gang. photo 15: Team Hard Drive from left to right is Kim Zeamer, Andy Patzer, Howie Zeamer, Kris Patzer.